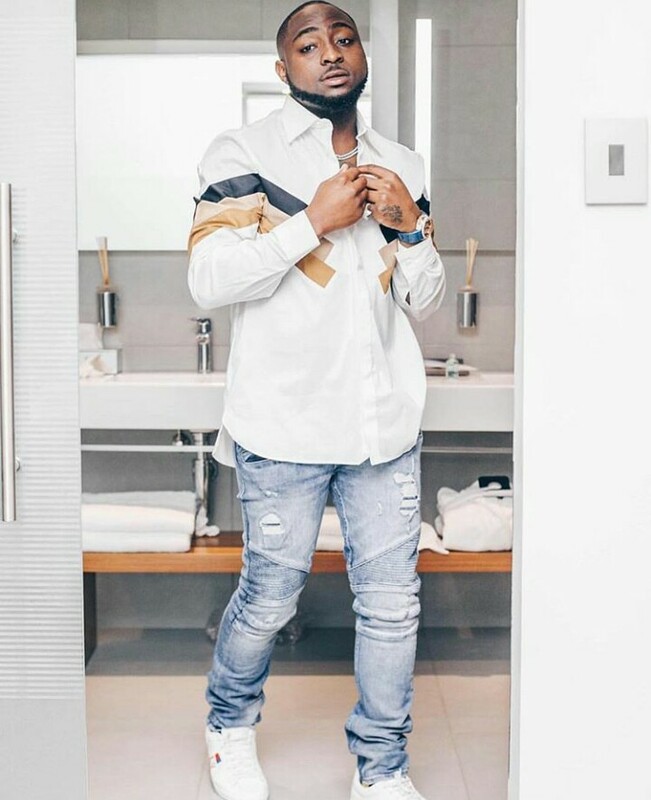 The National Youth Service Corps has sanctioned popular artiste , David Adeleke , aka Davido , for violating camp rules during the mandatory three - week orientation camp, Saturday PUNCH has learnt . Top sources in the NYSC told one of our correspondents that for “ absconding ” from the camp during the orientation camp, the Corps had to “ dekit ” the artiste , which brought to an end his participation in the 2018 Batch ‘ B ’ Stream II in Lagos State, where he had been posted. The artiste , our correspondent gathered , violated many of the scheme’ s regulations . Other NYSC bylaws violated by Davido include bringing vehicles into the orientation camp; disclosing official information ; engaging in private practice ; taking part in partisan politics and reporting late for duty . However , it was also gathered that he may be remobilised for the scheme. 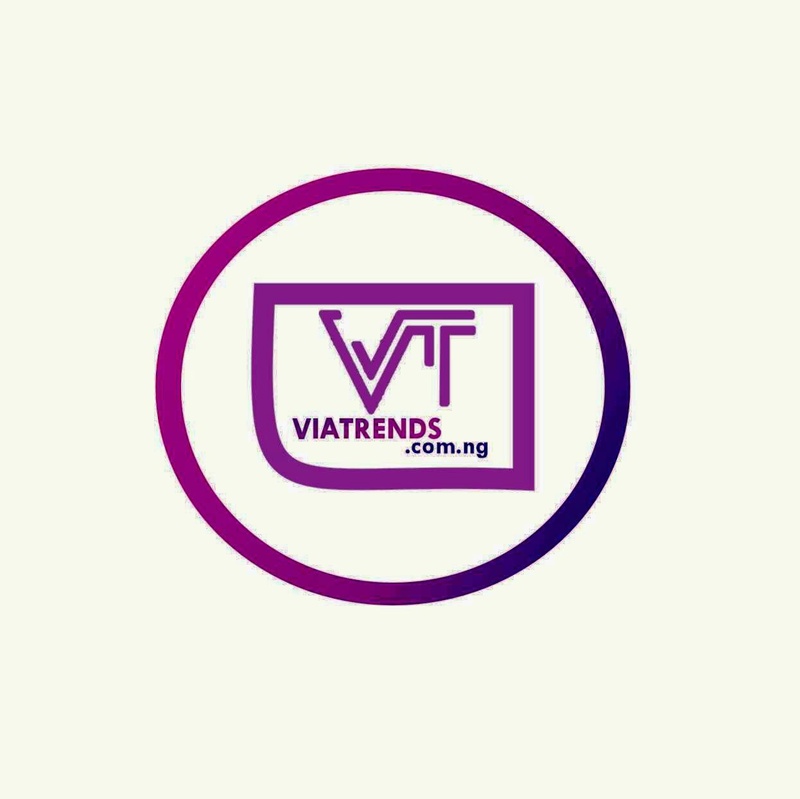 While replying to a post on Instagram during the week , the artiste had said that his NYSC programme had been terminated . He later deleted the comment from the post made by a friend . Meanwhile , Articles 2 and 15 under the Code of Conduct subtitle in the NYSC Bylaws ( Revised in 2011 ) state that every corps member shall not leave orientation camp without the written permission from the state coordinator , and every member shall not bring vehicles or motorcycles into the orientation camp. The articles , however , stated that any member found guilty of violating these provisions , among other provisions , will be liable to be decamped and sent out of camp. The NYSC Director of Information , Adenike Adeyemi , who told Saturday PUNCH , in a response to an enquiry , that the Corps had communicated with the popular musician over his activities during his service year, however , did not say what punishment had been meted out to him for breaking several bylaws. Davido’ s enrolment for the NYSC had created a stir , as he became the cynosure of all eyes at the Iyana Ipaja , Lagos orientation camp when he arrived for registration in August 2018 . He had also posted pictures of himself in the NYSC kit on Instagram, as other corps members in Batch ‘ B’ Stream II swarmed him at the camp . Just afterwards, Davido left the camp and began a series of violation of the rules of the service . Our correspondent observed from his Instagram page that just after a few days in the camp , he travelled to Boston , Massachusetts, as he embarked on a tour of the United States. It could not be ascertained if he did not violate the second law , which stated that corps members leaving the orientation camp should get the written permission of the state coordinator . But the Assurance crooner did not stop at Boston , as he also visited Philadelphia , New York , Washington DC , Georgia , Minnesota , London , Sao Tome , Accra , Mayotte, Lebanon , UAE, among others . Davido, within the period , was also actively involved in the electioneering of his uncle, Ademola Adeleke , the governorship candidate of the Peoples Democratic Party in the Osun State September 22 election . For weeks , the artiste shuttled between Lagos State , where he was based , and Osun State, where the election held.